The most important thing PC Electronics brings to the table is trust and experience. 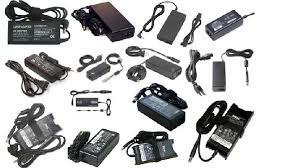 90 watt, 19volt, 4.62 amp, chargers our price is $39 in almost all cases for a high quality charger with 1 yr warranty. If you are planning on buying a charger from us please bring your laptop with you so we can test to make sure the charger is actually the problem we do this free of charge. Your old chager is also important so we can ensure that it was not the problem and we will recycle it for you at no charge. PC Electronics has the largest charger selection our chargers actually fit your laptop we don't sell inferior universal chargers that don't fit power jacks correctly, easily break, die, and are usually low end 65 watt chargers like that you might find else wherel. PC Electronics 90watt chargers cost $39 with 1 yr warranty which we replace right at our store in the unlikely event our charger goes bad. If you buy online a sub-standard charger even if you think you have a warranty just try to collect the warranty good luck the jokes on you. 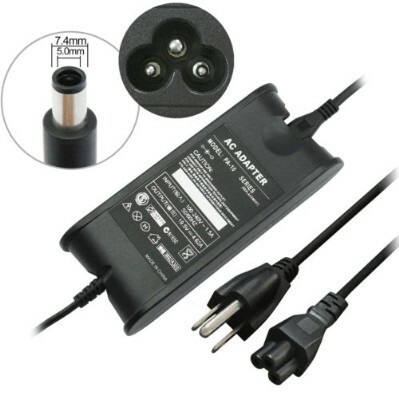 PC Electronics also stocks some larger chargers like 120watt, 150watt, 200watt for gaming laptops. 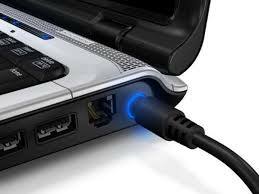 PC Electronnics tries to use only 3 prong chargers because 2 prong chargers have probems with laptop track pads something we have discovered this over time, so come to the laptop experts with the experience you need. 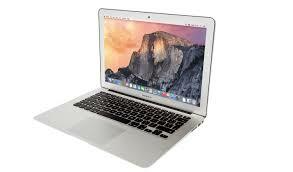 PC Electronics has the largest inventory of laptop chargers in Illinois this means no waiting for your charger. We know what you need so our chargers are 90 watt so they won't die on you. 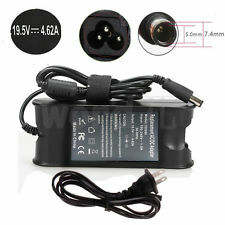 The reason you probably need a charger is your laptop manufacturer saved money on charger and gave you a 40 watt or if lucky a 65 watt which they knew would die on you, and that's why you need a charger now. We charge $39 for our even hard to find chargers we also stock larger wattage chargers like 120watt, 150watt, 200watt for gaming aplication. PC Electronics staff is trained to know what a watt is and how it's tied in to chargers and our every day life so you won't have to know. Why go to a store where no one is sure about even the simplest electronics. If you are planning on buying a charger from us please bring your laptop with you so we can test to make sure that is actually the problem with your laptop we do this free of charge.